If you are comfortable where you are, or if things are okay as they are, you wouldn’t go through transformation. Only when the pain of changing things overcomes the pain of status quo would you ever consider transformation. 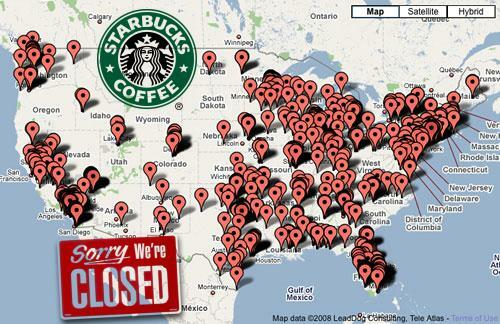 That’s where Starbucks found itself in early 2008. Chronicled in CEO Howard Schultz’s 2011 book Onward, Starbucks – at the apparent height of its success – was declining inwardly, and on the edge of declining outwardly. 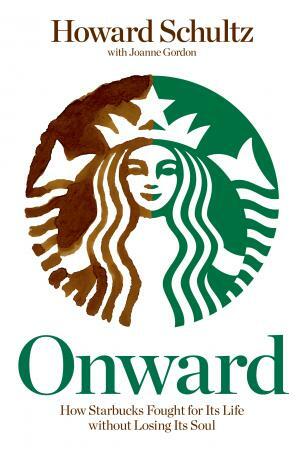 Onward details the transformation Starbucks went through in 2008-2010, utilizing a Transformation Agenda developed by the senior leadership team at Starbucks as the primary guide. 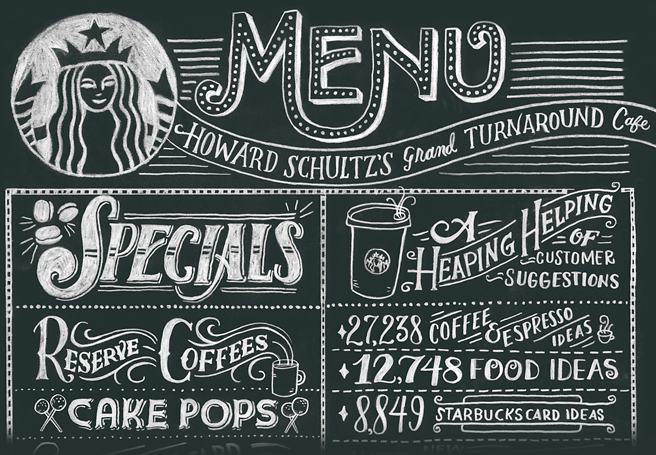 The Transformation Agenda featured 7 “Big Moves” – innovations and advancements designed to return Starbucks to its core practices. The Big Moves also contained one final, painful set of actions designed to reverse sales trends and bolster stock value. 12,000 partner positions eliminated in these stores. For all the flak about Starbucks’ ubiquity, almost every store maintained a devoted following inside and out. A soul. With each closing, we would be erasing a fingerprint, and that was a reality I could not possibly ignore. Fast forward to the fall of 2010: Starbucks regained a healthy balance with a culture that celebrates creativity and discipline, entrepreneurship and process, as well as rigorous innovation. Their fiscal 2010 operating margin was the highest consolidated one in their 40-year history. The transformation worked. …perhaps the most valuable thing that came out of the two-year transformation was the confidence we gained knowing that we could preserve our values despite the hardships we faced. Holding fast to those values steadied us throughout the tumultuous journey, and the ways in which we conduct our business will continue to bring our partners pride and fuel their engagement as we continue to grow. 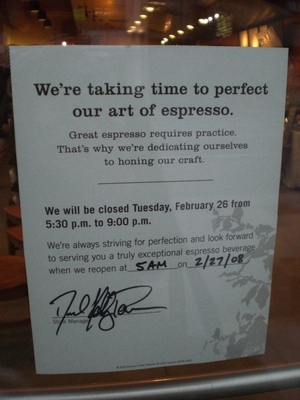 A previous post was a brief look at the bold Transformation Agenda that Starbucks put into place early in 2008 to overcome their decline. 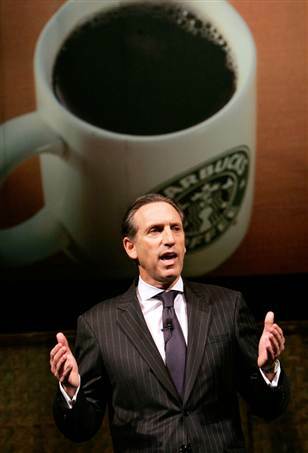 The Agenda contained a mission statement and 7 Big Moves designed to return Starbucks to success. The Mastrena – a finely crafted, Swiss made espresso machine that would provide baristas with the ability to give customers a high-quality consistent shot of espresso second to none, transforming the espresso experience in their stores. 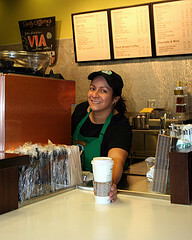 By the end of 2008 the machine was in 30% of stores, and by 2010 a majority of Starbucks had the Mastrena. Conservation International – a partnership with CI, begun in 1998, was expanded so that Starbucks could buy fair-trade coffee, produced in shade-grown conditions with fair compensation and safe working conditions for coffee farm workers. By 2009, all Starbucks espresso beans and espresso-based products would qualify for a new marking designed to articulate their practices: Responsibly Grown. Ethically Traded. Proudly Served. The Rewards Card – designed to recognize their most loyal customers with freebies, the Card addressed an emerging need for value. Existing Starbucks Card holders could register their cards online, instantly turning it into a Rewards Card. MyStarbucksIdea.com – an interactive website designed to listen to customers suggestions, rants, and comments. Moderated by 50 veteran Starbucks employees, the website was launched live by uploading ideas submitted by shareholders that morning. Within minutes, more ideas came streaming in from people listening to the meeting’s broadcast or following rolling blog posts. In the next 24 hours, over 7,000 ideas were posted. Pike Place Roast – announcing that Starbucks would once again grind whole beans in their stores, two master baristas introduced Pike Place Roast, a smooth, well-balanced, lighter blend of coffee, designed to give full flavor while not being as bold as traditional blends. Clover – a commercially viable way to replicate the benefits of the French Press method of brewed coffee, Clover was a local invention acquired by Starbucks early in 2008. 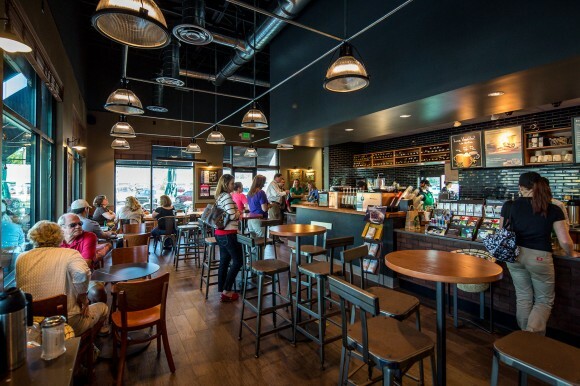 It created a fantastic cup of coffee at a pace designed to keep up with the demand of most Starbucks stores. All of these engaging tools that helped Starbucks navigate through a very unpredictable journey, one milestone at a time. 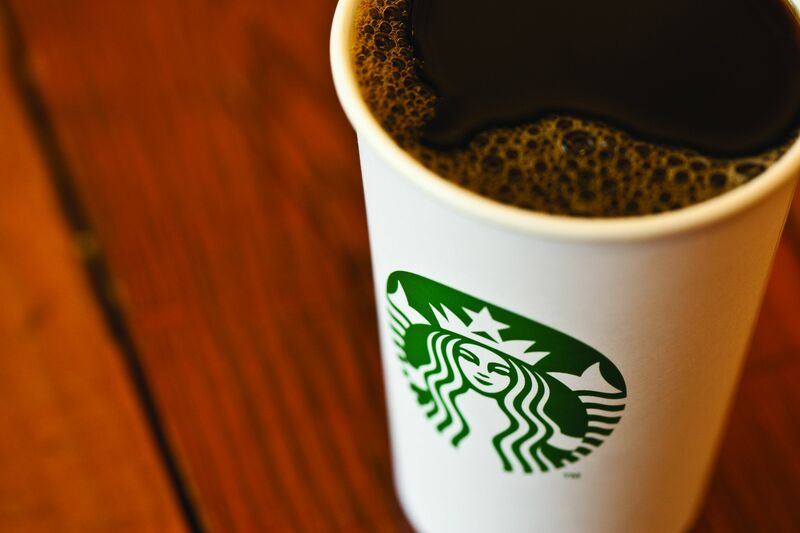 The initiatives introduced at that meeting each heralded a return to the core values of Starbucks – coffee, customers, innovation, and values – but they weren’t enough by themselves to bring the company back from the brink. Painfully personal decisions were the final step in the transformation. Take a look at the initiatives above, and translate them into your world. What actions can you dream up – and then put into action – that would help you accomplish your transformation agenda? Are you secure enough in your core values to put anything – and everything – on the table? Transformation is not just about nuts and bolts, about systems and processes. Is your vision lived out in the lives of your people? Starbucks’ CEO Howard Schultz’s 2011 book Onward details the amazing comeback story of Starbucks: after more than three decades of success, in 2008 they found themselves with sales sliding at a distressing rate, a falling stock value, and relentless competition. Compounding the problem, the world’s economy was in a tailspin. With aggressive, sometimes painful moves and a powerful transformation agenda to guide them, they were able to reverse their decline, and by the end of 2010 were once again on top of their game. Like a doctor who measures a patient’s height and weight every year without checking blood pressure or heart rate, Starbucks was not diagnosing itself at a level of detail that would help ensure its long-term health. We predicated future success on how many stores we opened during a quarter instead of taking the time to determine whether each of those stores, would, in fact, be profitable. We though in terms of millions of customers and thousands of stores instead of one customer, one partner, and one cup of coffee at a time. With such a mind-set, many little things dangerously slipped by unnoticed, or at least went unacknowledged. How could one imperfect cup of coffee, one unqualified manager, or one poorly located store matter when millions of cups of coffee were being served in tens of thousands of stores? We forgot that “ones” add up. What “business” are you in? What are the roots of that business? It’s okay to have a 30,000 foot view, but eventually you’ve got to land the plane. You’ve got to produce results. You may see the crowds, but never forget the “ones“. 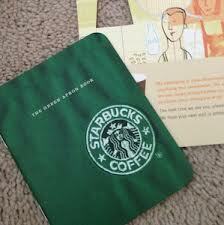 Readers know of my fondness of using Starbucks as a model for excellence in Guest Experiences. Over the past several years I have probably referred to them a couple of dozen times or more. 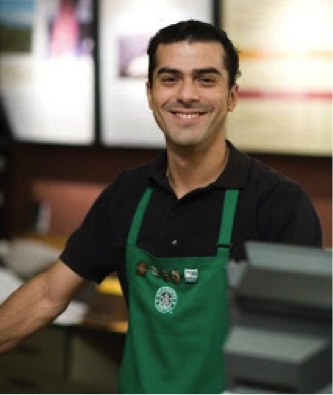 One of my most requested presentations on an introduction to Guest Experiences uses Starbucks as a model. When something works well, and can serve as a model for what churches can do, why not use it? There’s a flip side to Starbucks as well. In late 2007, the company was not doing well, and the future looked bleak. To address the emerging problems, former CEO Howard Schultz, who had stepped aside almost eight years earlier to become chairman of the board, did something unexpected: he returned as CEO to oversee day-to-day operations. Schultz has recounted this story in Onward, released in 2011. It is a fascinating and extraordinarily intimate look at Schultz’s leadership – one that I think church leaders would find appropriate for their own journey. 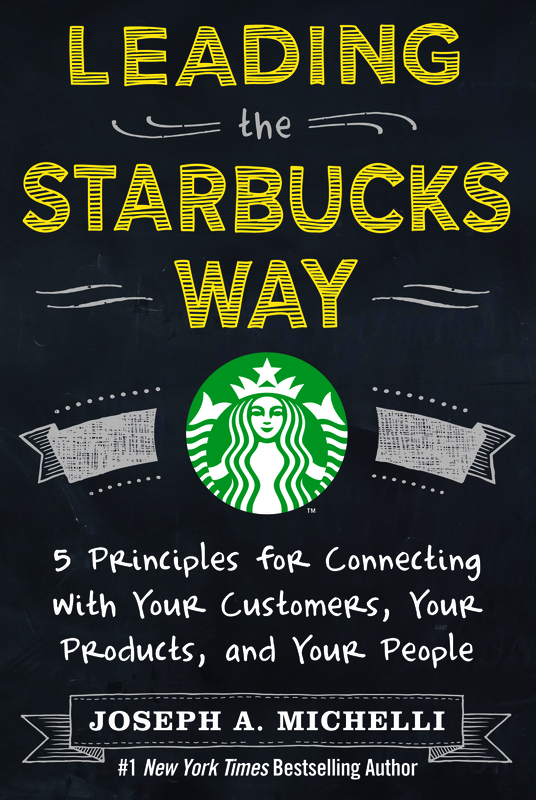 Onward also serves as a great refresher and prelude to a brand new book on Starbucks: Leading the Starbucks Way, by Joseph Michelli. It was just released and I am currently working through it, preparing a new series of leadership principles demonstrated by your friendly neighborhood baristas at Starbucks. So, for the next few days, I want to dive back into Onward and pull out some lessons for ChurchWorld leaders. What’s the best place to start? That’s right – Starbucks closed the doors early and spent three hours retraining the baristas to make sure they were doing their best. Touted by some as a marketing stunt, taken advantage of by the competitors, losing over $6 million dollars – what was up with Starbucks? It was a symbolic act – three hours of education would not solve the huge problems Starbucks was facing. Don’t embrace the status quo. Find new ways to see. Never expect a silver bullet. Listen with empathy and over communicate with transparency. Tell your story, refuse to let others define you. Use authentic experiences to inspire. Stick to your values, they are your foundation. Hold people accountable but give them the tools to succeed. Make the tough choices; it’s how you execute that counts. Be decisive in times of crisis. Find truth in trials and lessons in mistakes. 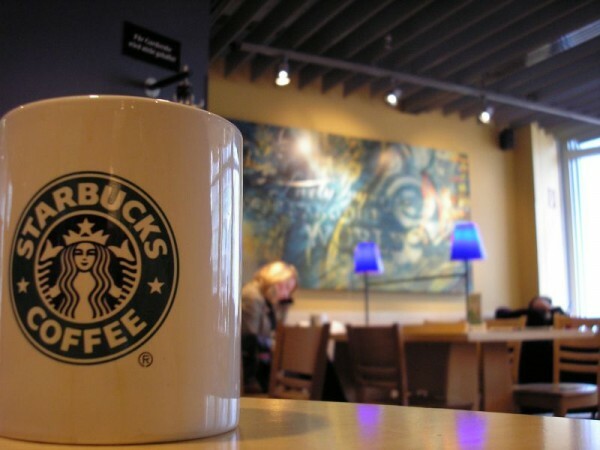 Ready to learn from Starbucks’ painful journey of transformation?